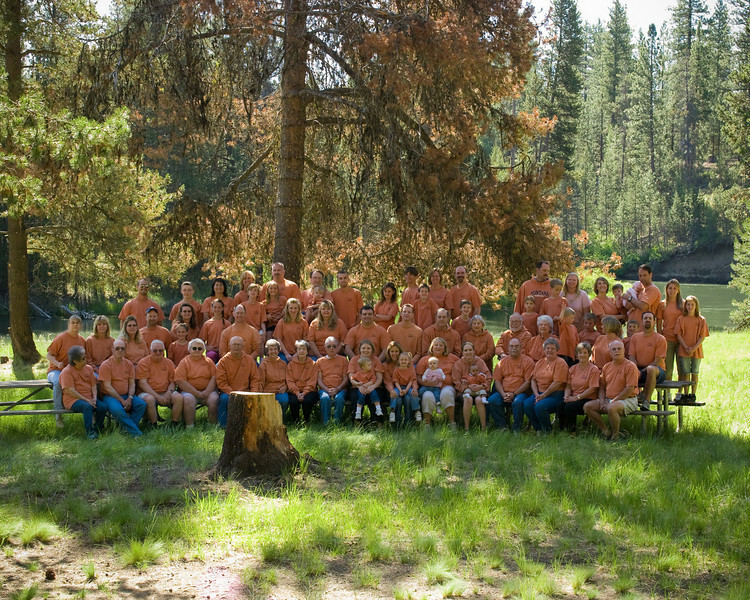 June 25th, a day with the Mouillesseaux family at LaPine State Park. Family - if you have any special requests for touch-ups... feel free to e-mail me, or leave comments on which picture you'd like worked on. Thanks!